University of Bolton - worst university in the country! Bolton Nuts » BWFC » Bolton Town and District » University of Bolton - worst university in the country! At least for women that is! 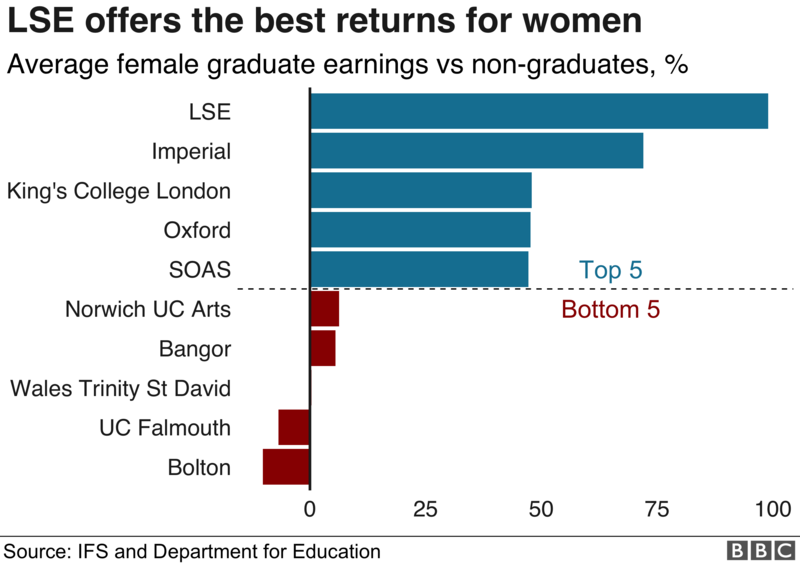 The Department for Education and Institute for Fiscal Studies have published a survey that shows women graduating from UoB are going on to earn LESS than women who haven't even had a degree level education!